Generations of school children have grown up with this #1 brand of school glue. 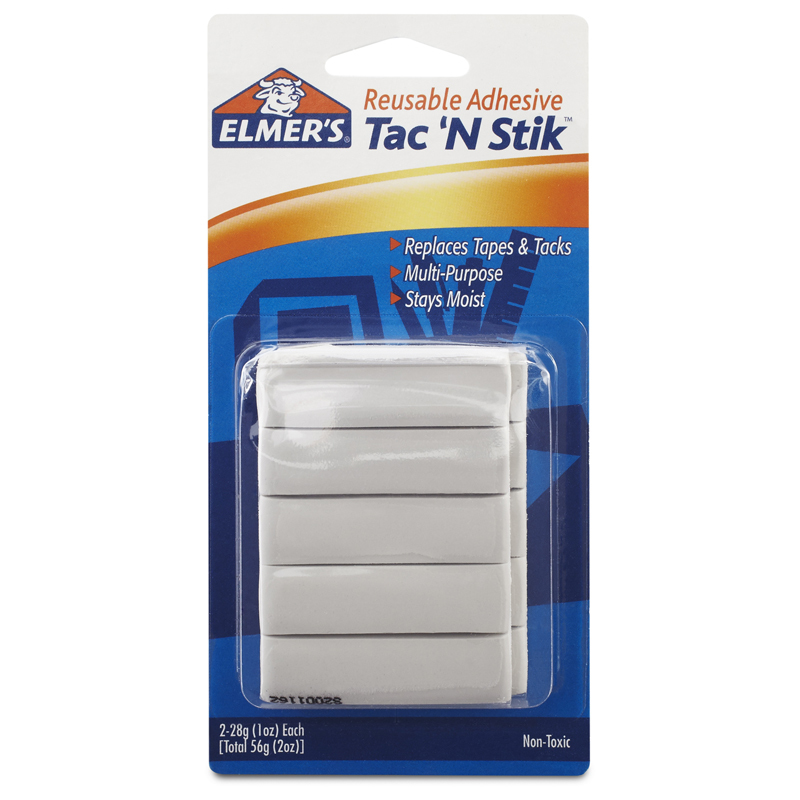 Elmer's School Glue is a washable, no-run glue that is easy to use and stays where you put it. It is safe, non-toxic and washable, so accidental messes mean easy clean-up! Each bottle contains 8 oz. Sold as a pack of 12 bottles. 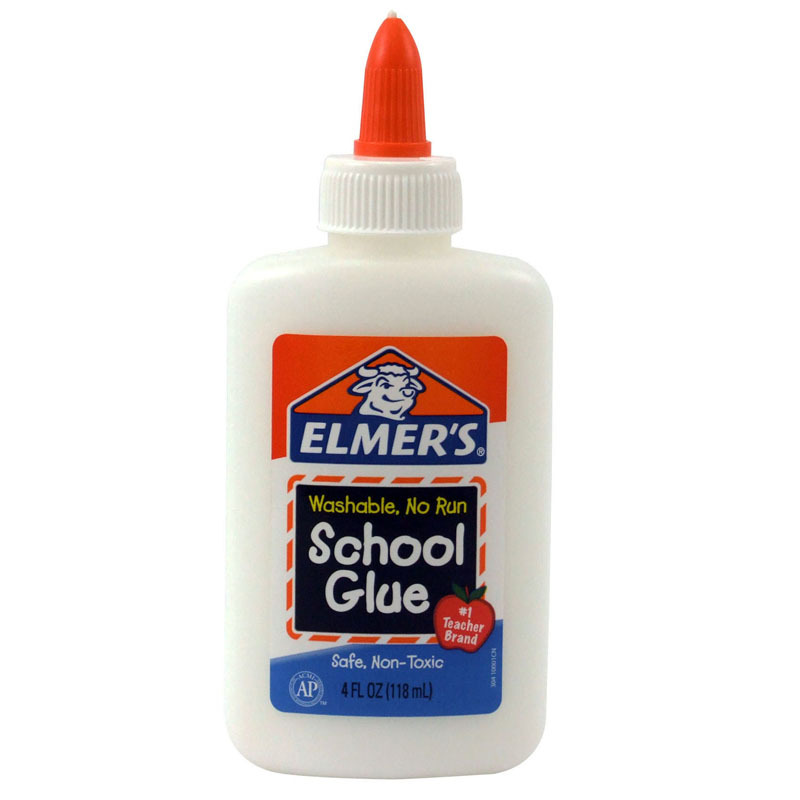 The (12 Ea) Elmers School Glue 8ozbottle can be found in our Glue/adhesives product category within the Arts & Crafts.